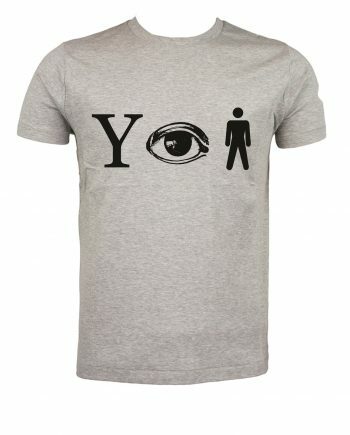 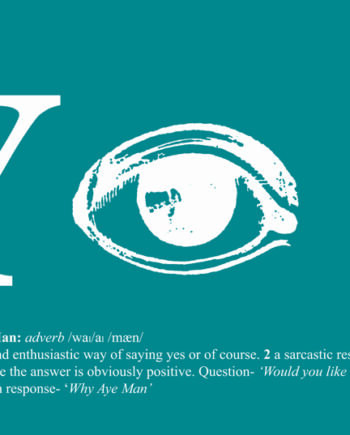 The Westergaard Design Yi range (say it out loud, why aye) includes the Y I Man T shirt. 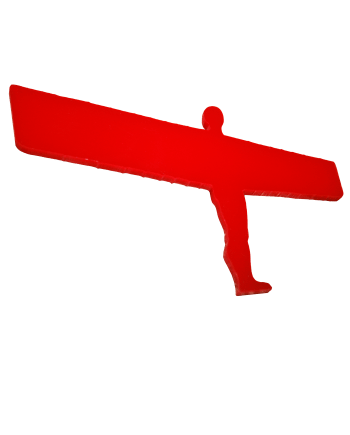 Designed for those who appreciate all things Geordie, the quirky and playful image on this high quality t shirt will tease the brains of your family and friends! 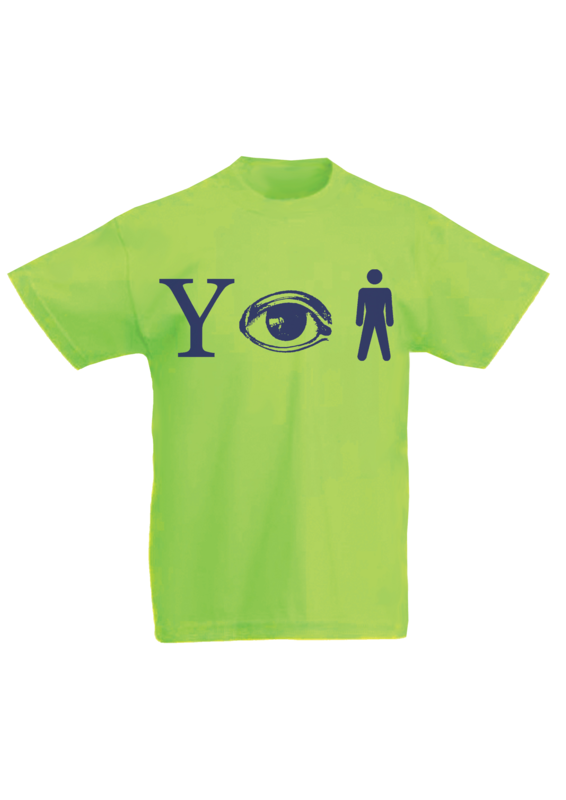 At the same time the elegant, stark Navy Blue graphics on the green 100% cotton t shirt create a striking image.